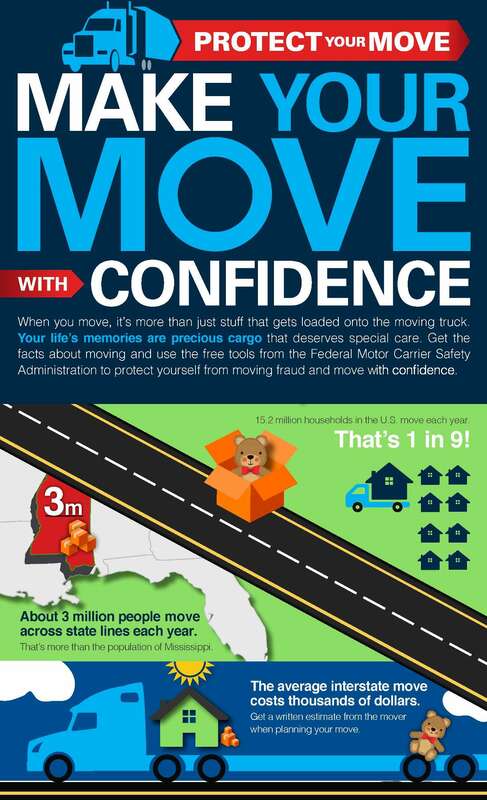 Did you know the moving industry is regulated? It’s your move, so know your rights and responsibilities when hiring a moving company! 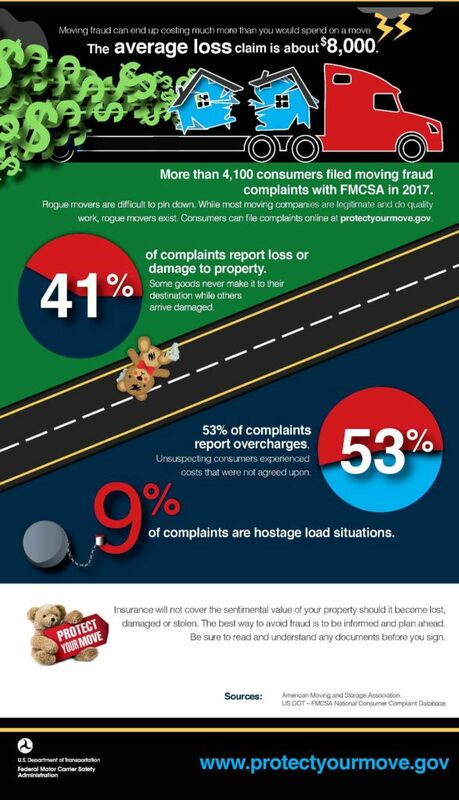 Visit the Federal Motor Carrier Safety Administration website for more details or to file complaints.